What Are The Side Effects of The HCG Diet? There are no known side effects of using HCG in fact only benefits. It improves and lowers cholesterol, controls blood sugar, improves thyroid function, improves memory and concentration. ; Due to the weight loss, using the HCG improves circulation, reduces cravings and is beneficial for relief of arthritis. It improves the quality of sleep and gives one a new lease on life as a result of boundless energy. HCG may safely be taken with chronic medications, in fact any medications without any adverse side effects. 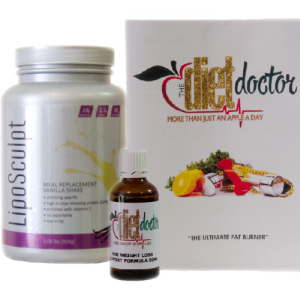 In fact here at HCG Diet System SA we have a couple of clients with heart conditions using the HCG safely and shedding the weight. In other words HCG is something anyone wanting to lose weight should be taking.